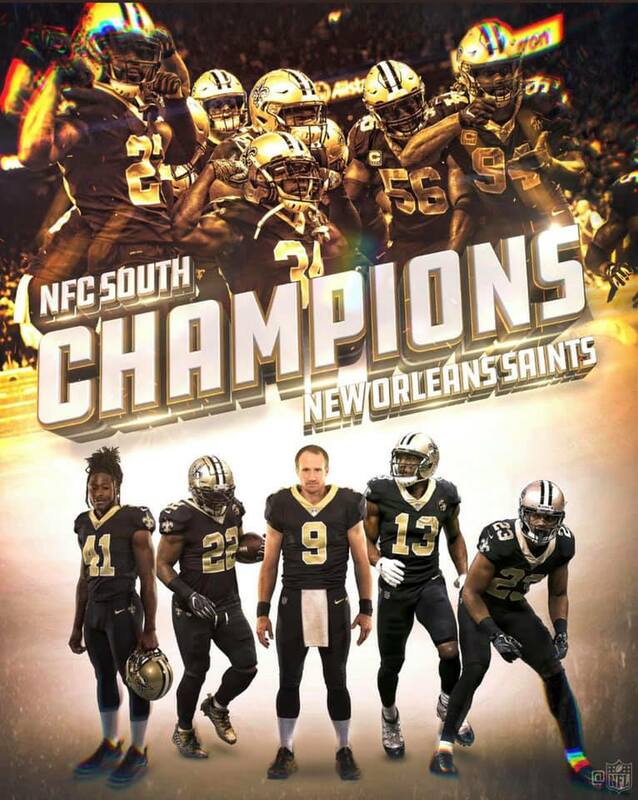 TAMPA, Fla. — There were two sides to the New Orleans Saints on Sunday — the one who played before Taysom Hill’s blocked punt in the third quarter of a 28-14 win, and the one who played after. Everything that happened before Hill changed the tide of the game pointed to the Saints clearly having lost what made them seem so special earlier this year. For the second straight week, their offense could best be described as moribund. Before Hill stormed through the line and made a leaping block of a Bryan Anger punt, New Orleans had five rushing yards and three points to its name. 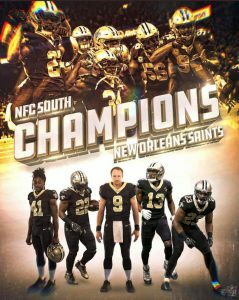 This entry was posted on Sunday, December 9th, 2018 at 2:41 pm	and is filed under Saints News. You can follow any responses to this entry through the RSS 2.0 feed. Both comments and pings are currently closed.